There really isn’t anything worse than an unusable toilet in your home. Even if it is a simple clog or constantly running water from your toilet that requires toilet flapper repair, you are definitely sure that toilet installation or repair is something that can’t wait! A clogged or running toilet can cause major frustration and leave the whole family disappointed – especially if that toilet is in the master bathroom or in a guest bathroom. 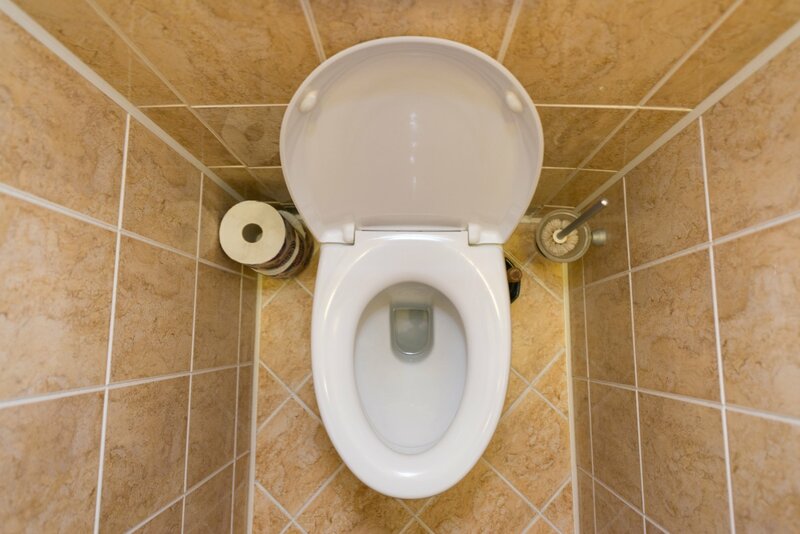 Do not rush to hang an “Out of Order” sign on your door just yet – if you need your toilet repaired/replaced, contact the pros at Orange County Plumbing Heating & Air Conditioning!